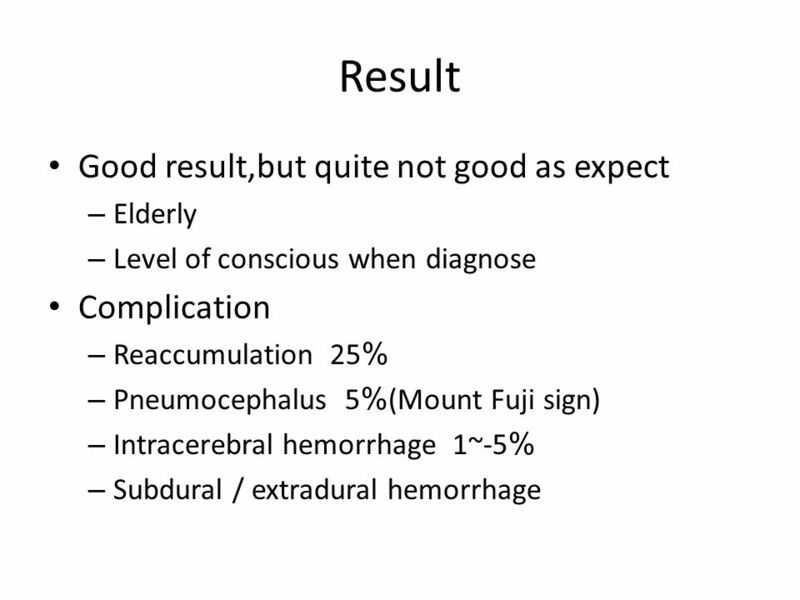 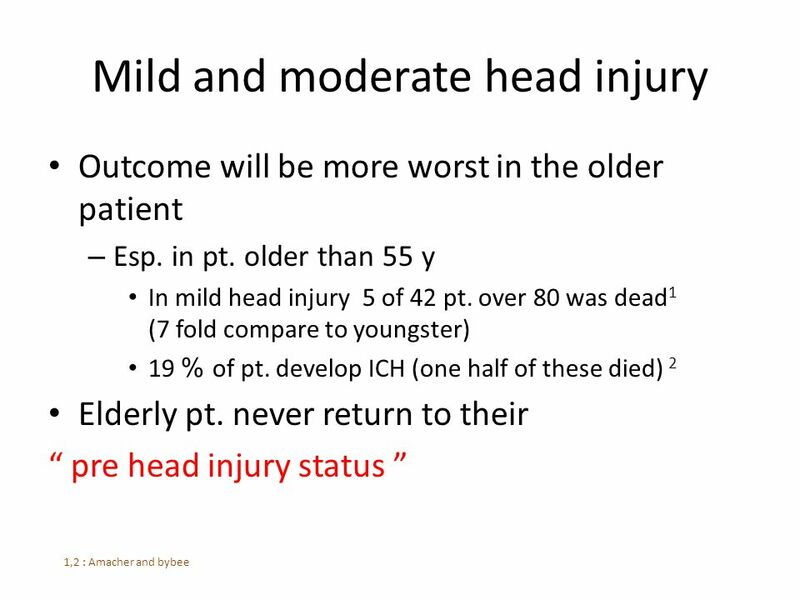 Head injury in elderly Ext.. 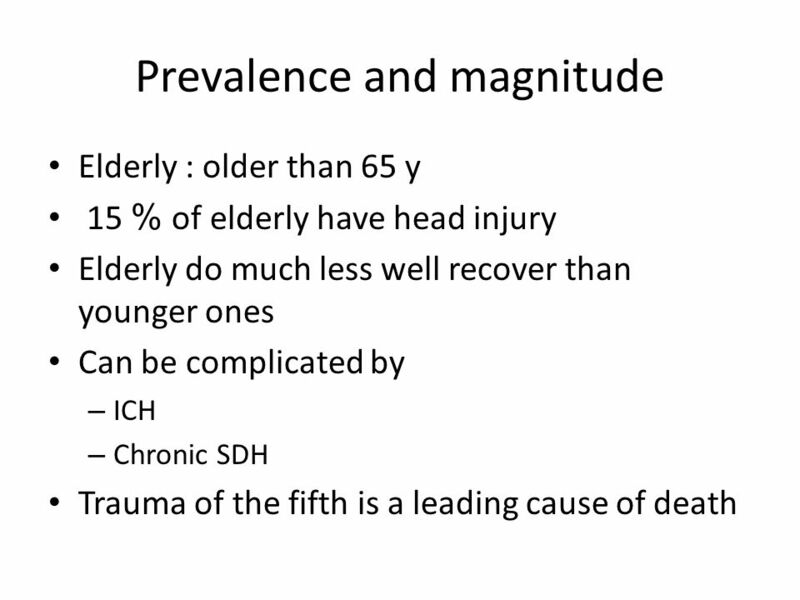 Prevalence and magnitude Elderly : older than 65 y 15 % of elderly have head injury Elderly do much less well recover than. 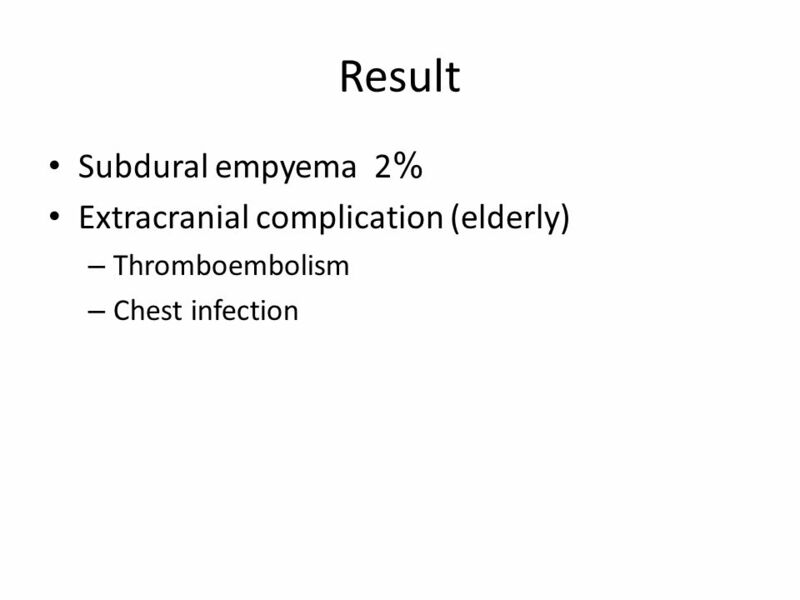 1 Head injury in elderly Ext. 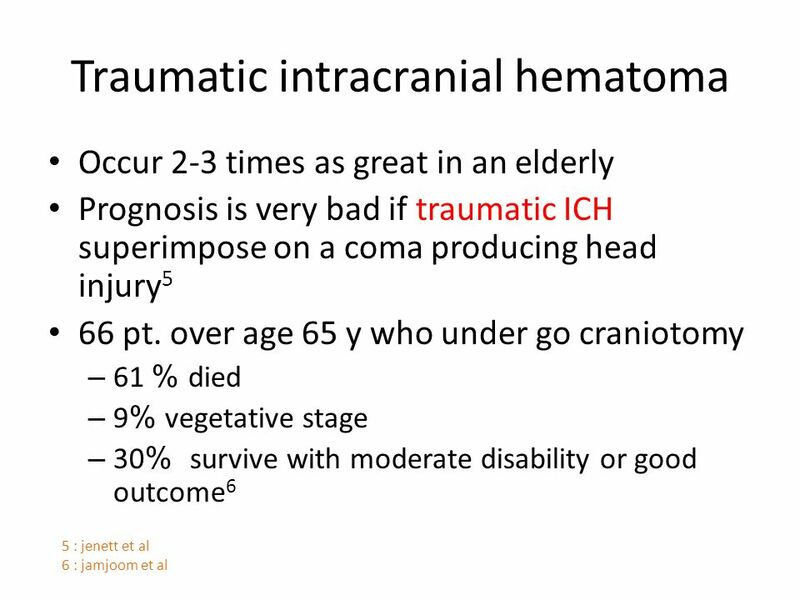 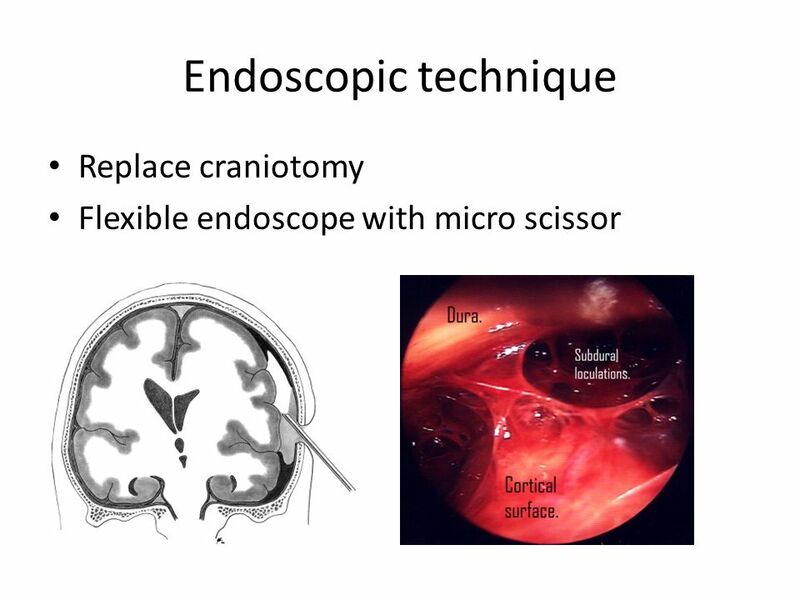 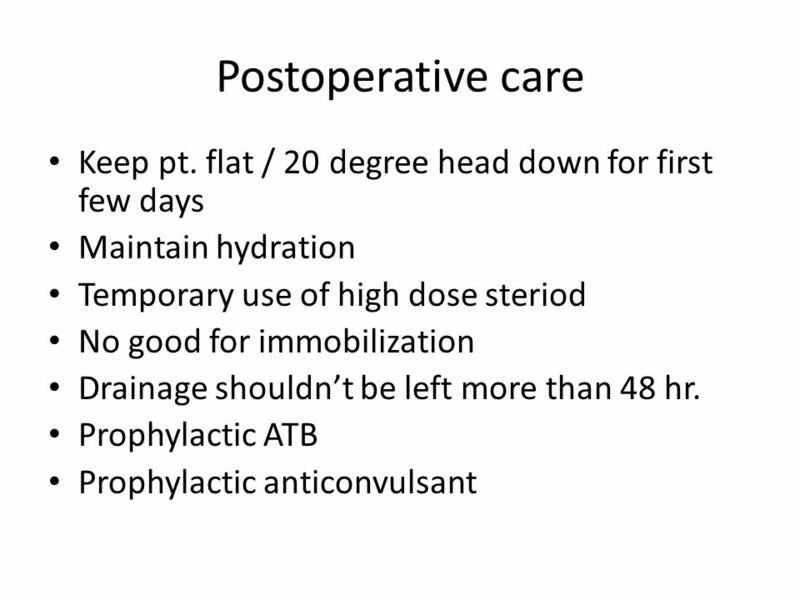 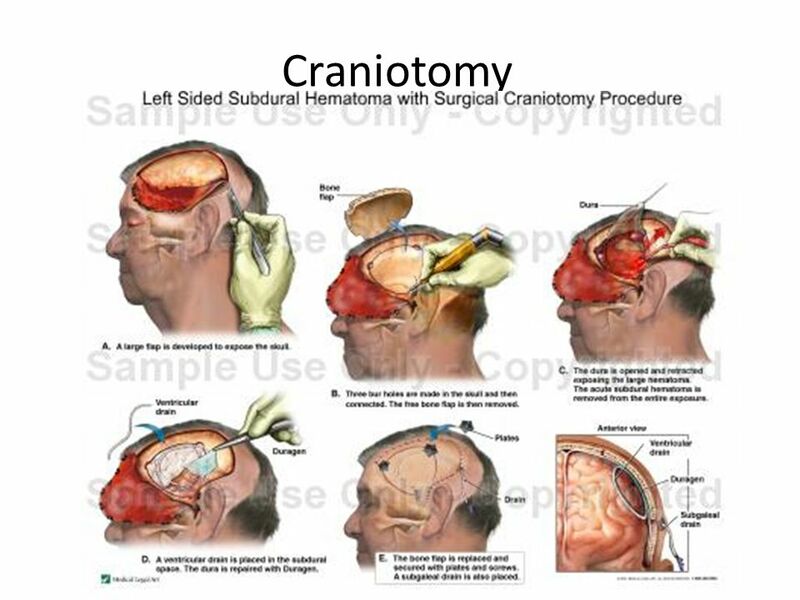 Download ppt "Head injury in elderly Ext.. 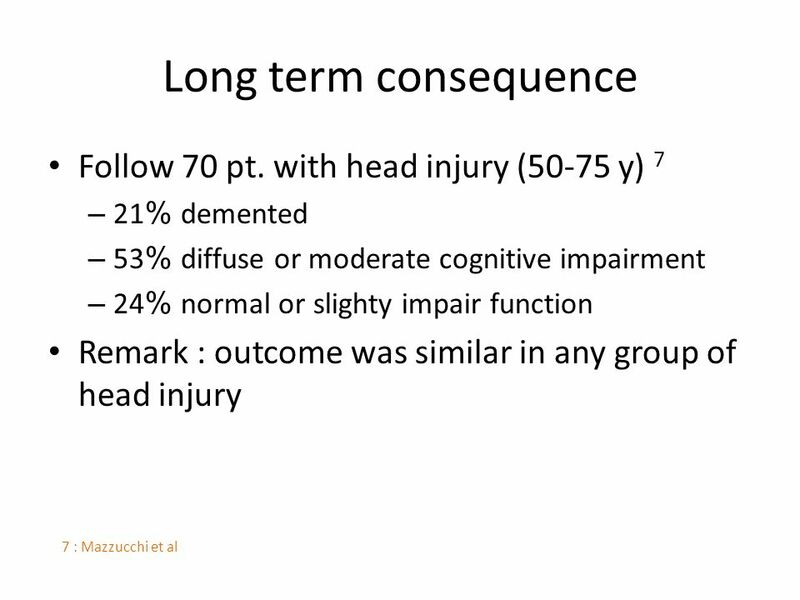 Prevalence and magnitude Elderly : older than 65 y 15 % of elderly have head injury Elderly do much less well recover than." 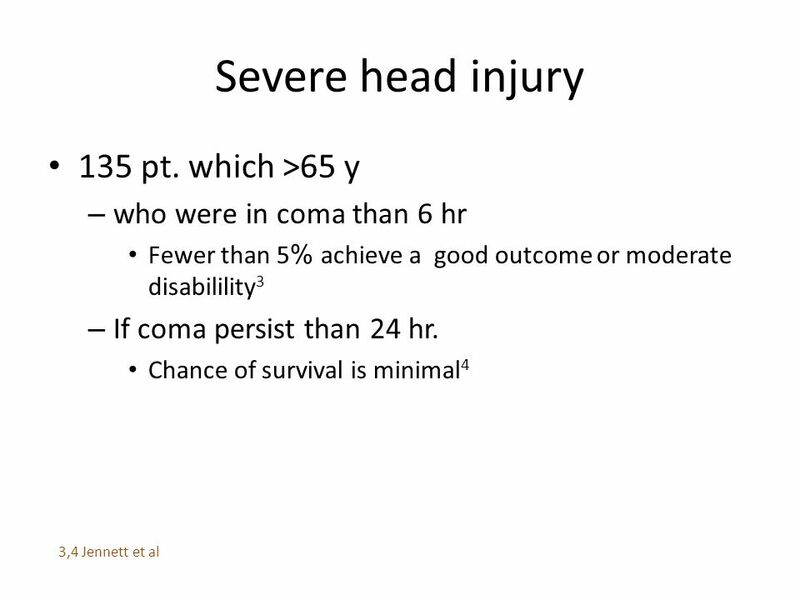 A busy night in casualty. 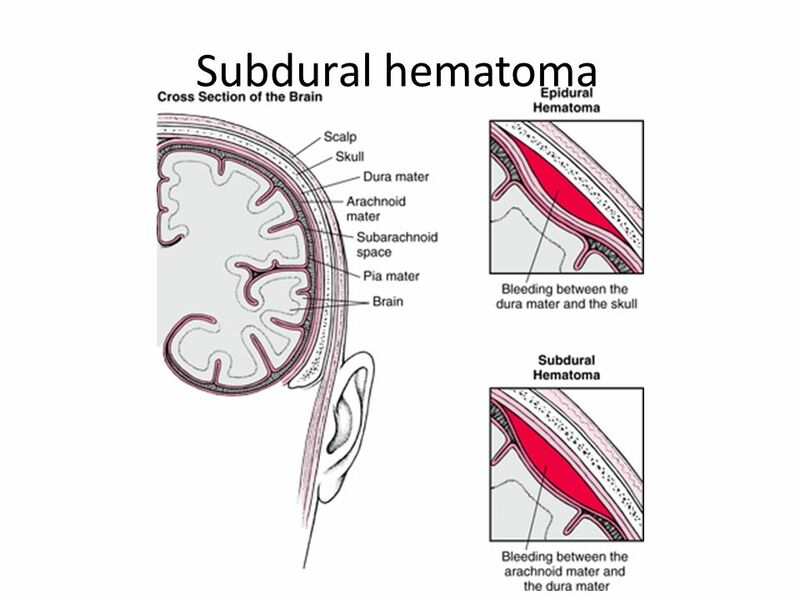 Case 1  An 18yr old rugby player received a blow to the head during a tackle with brief loss of consciousness. 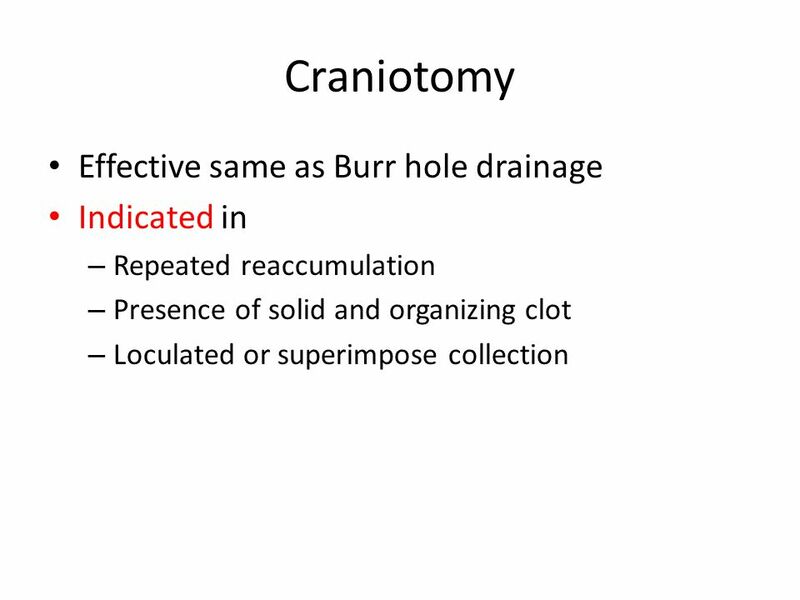 He recovered. 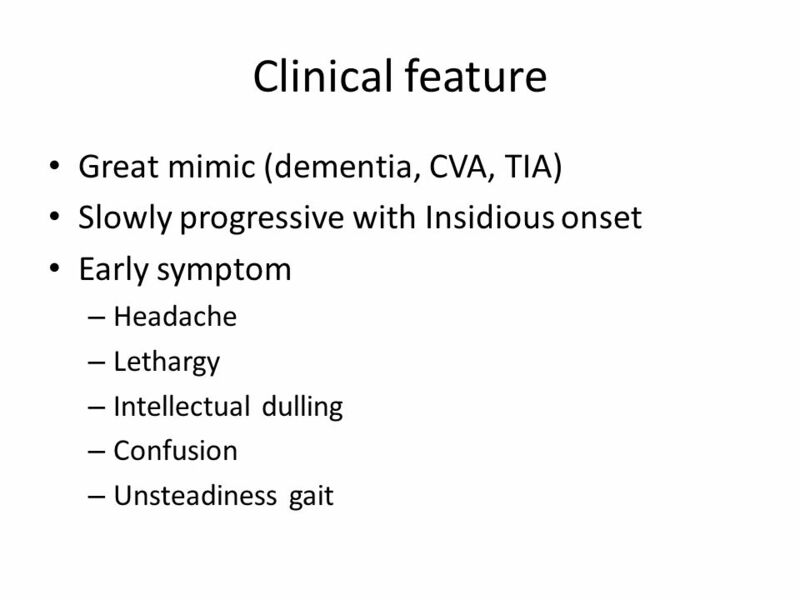 Mechanical Injuries Of Brain and Meniges. 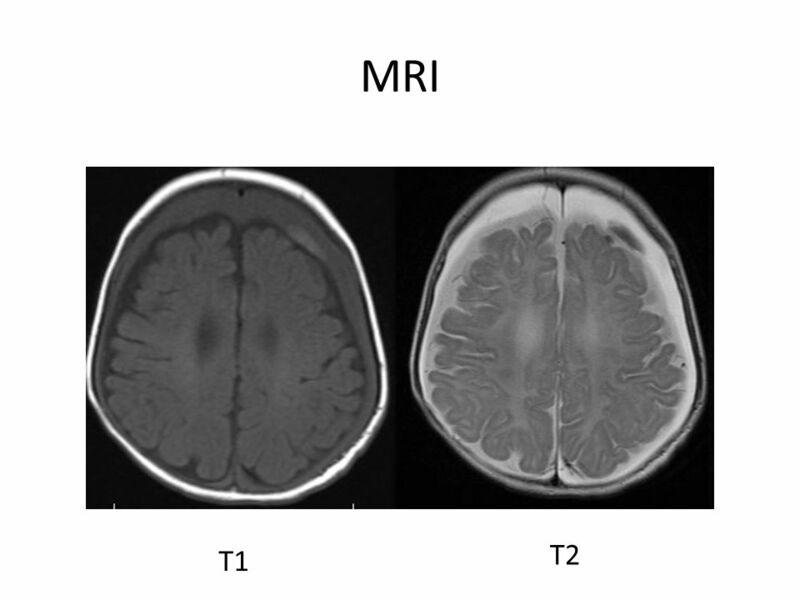 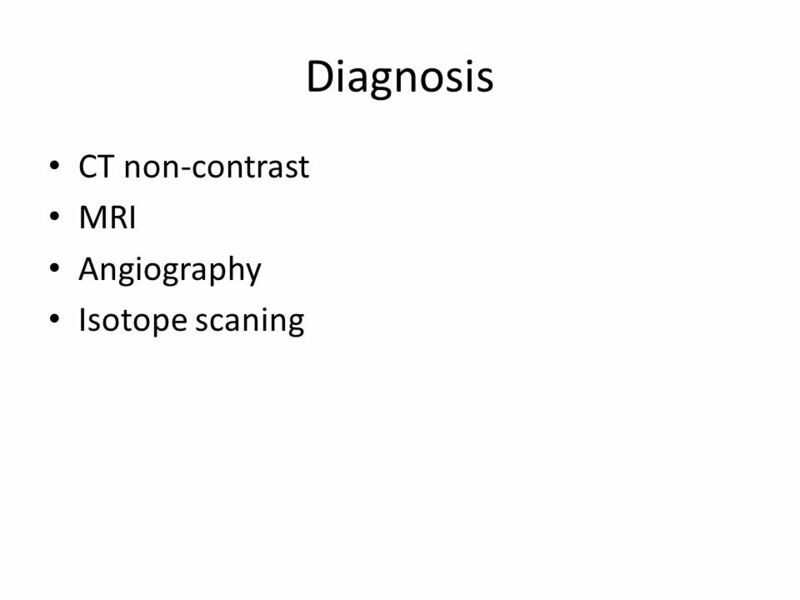 Figures 8.1 through 8.5 represent 5 patients who presented with focal neurological deficits and acute change in mental status Non-contrast CT Brain. 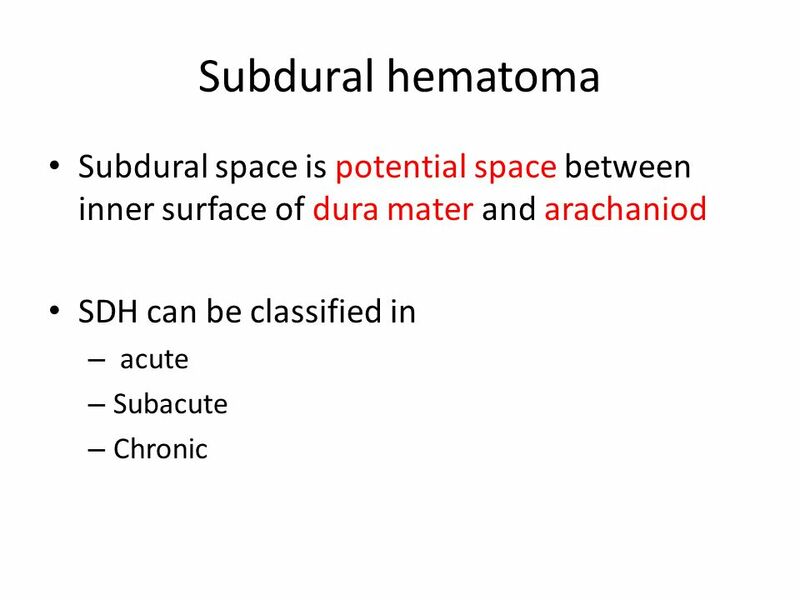 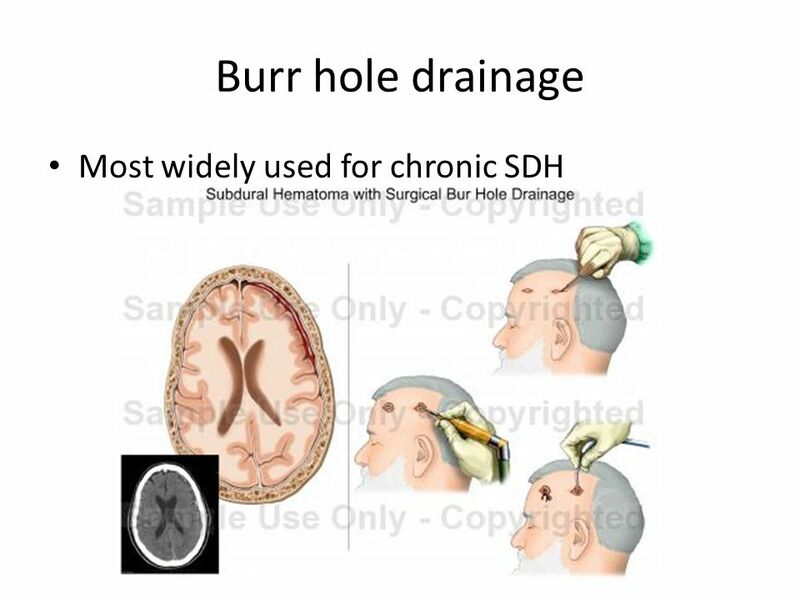 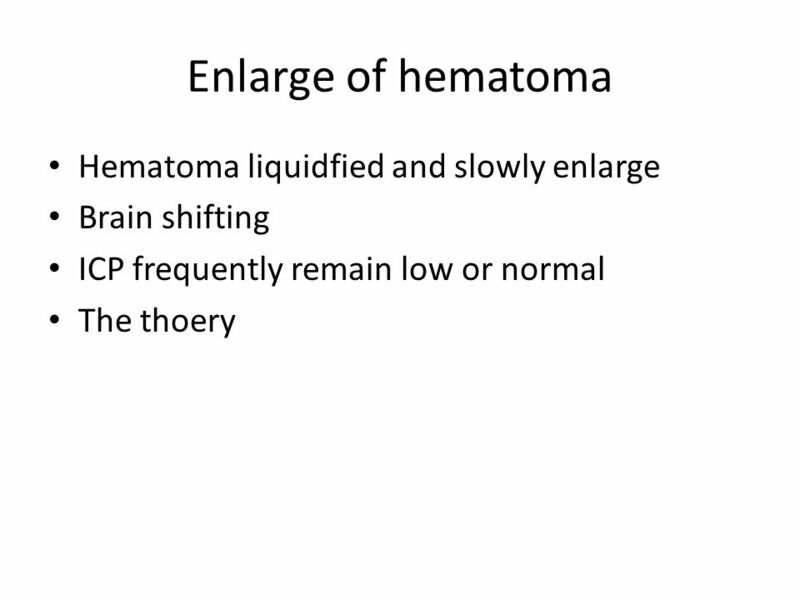 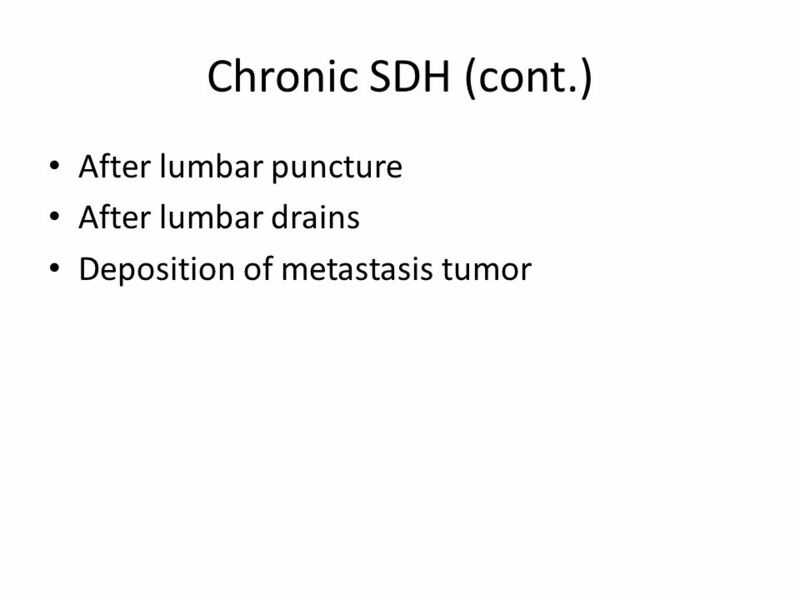 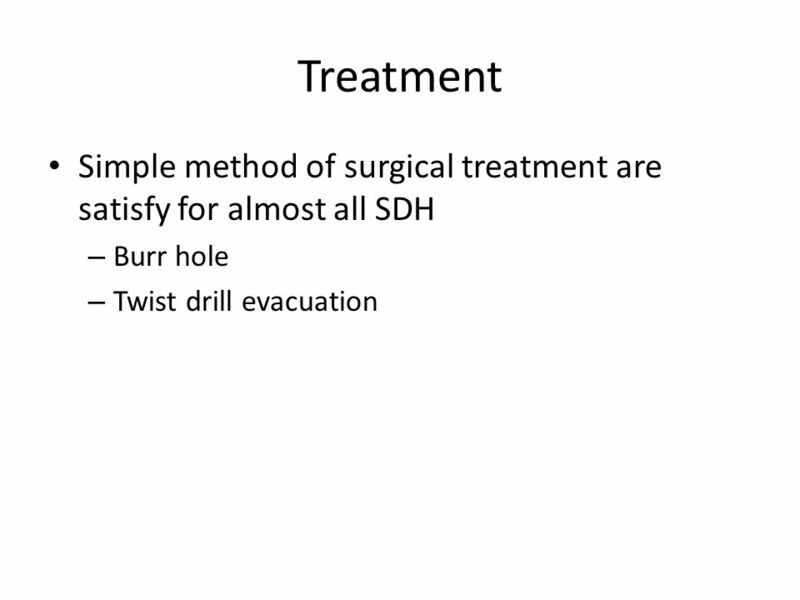 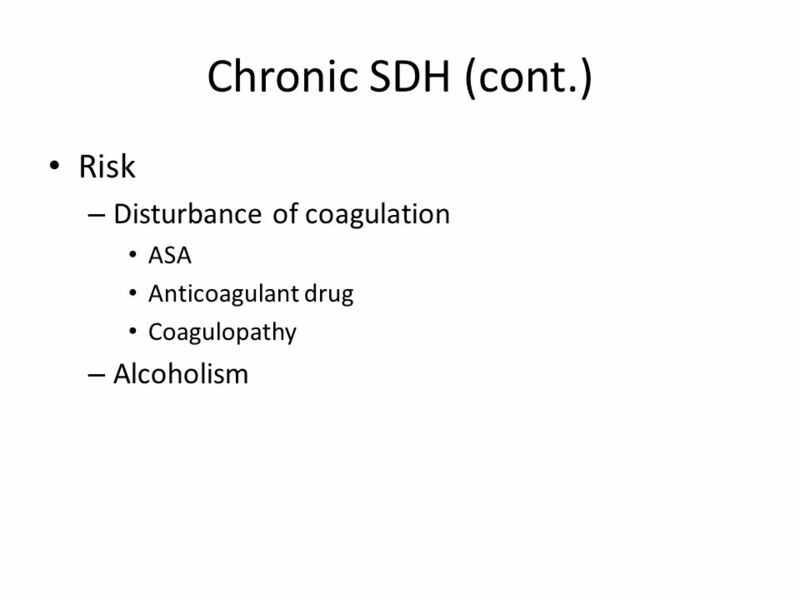 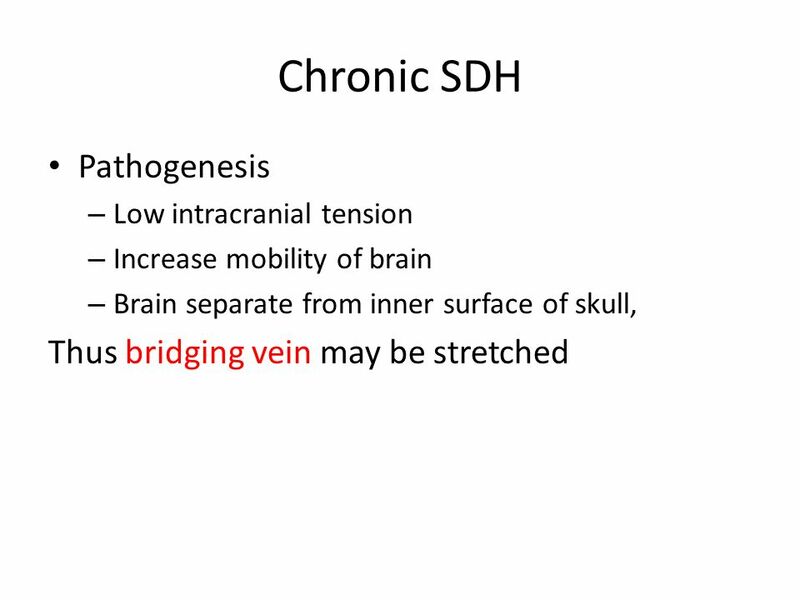 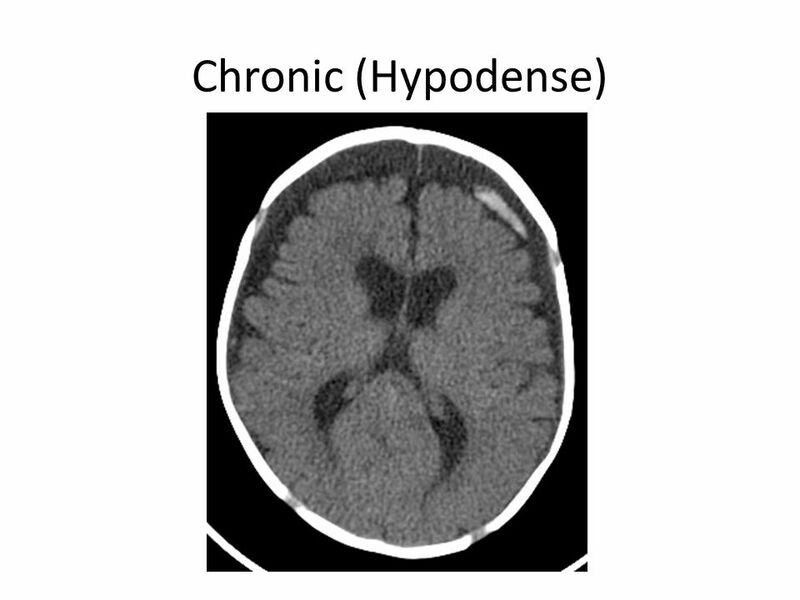 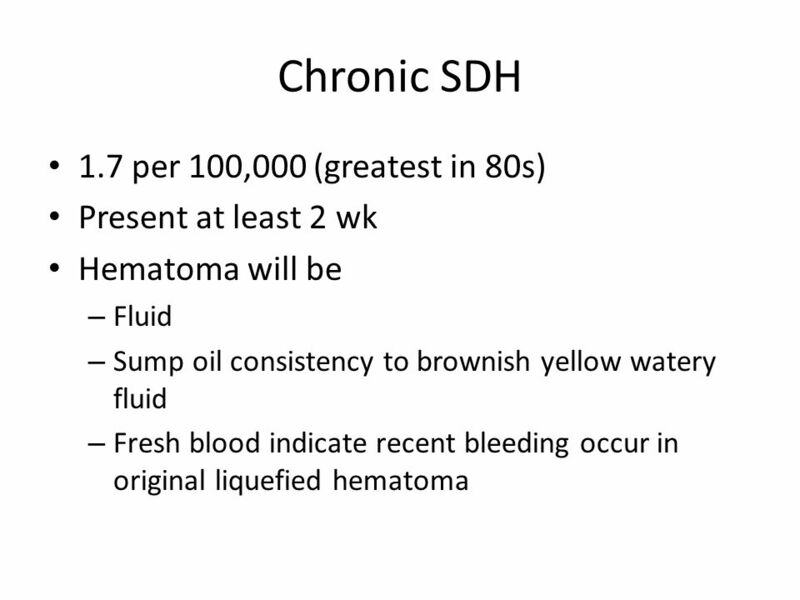 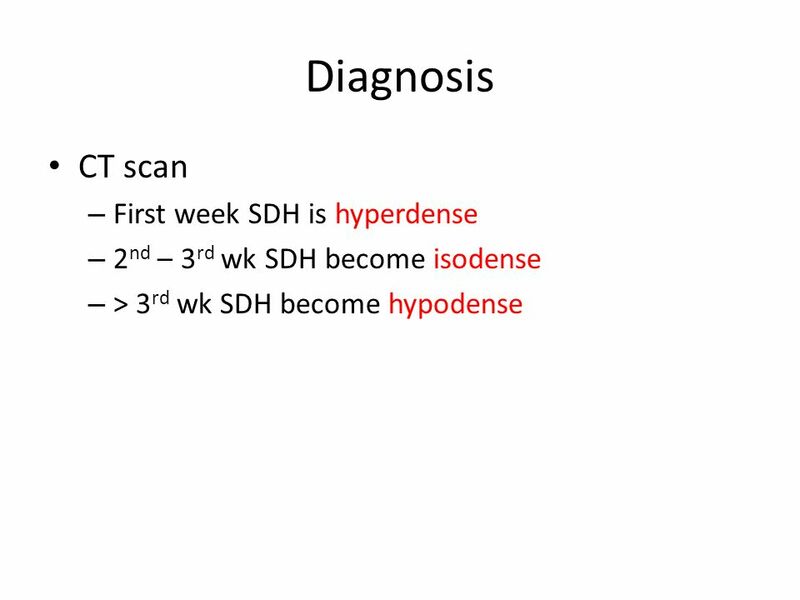 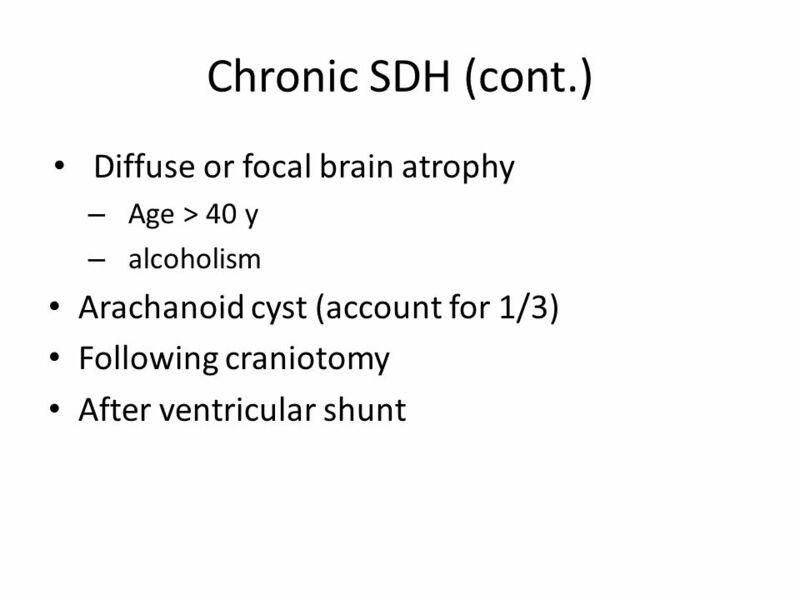 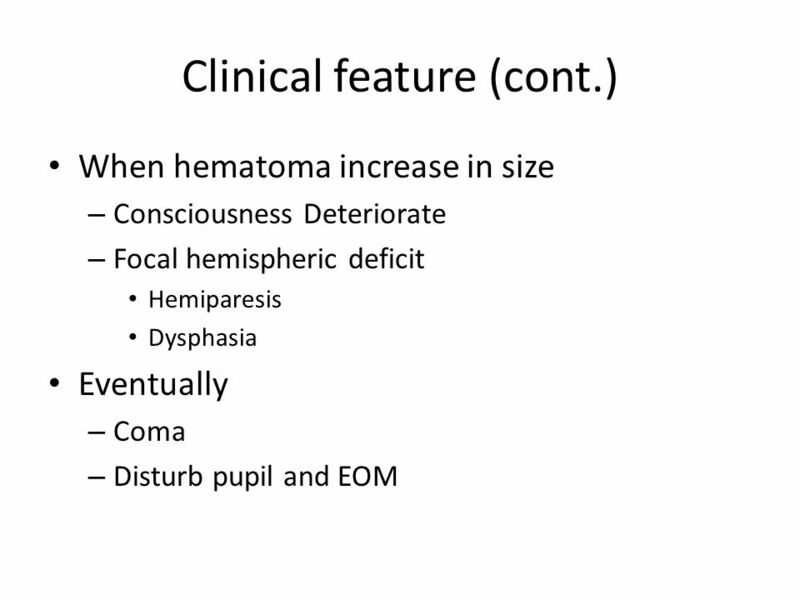 Subarachnoid Hemorrhage. 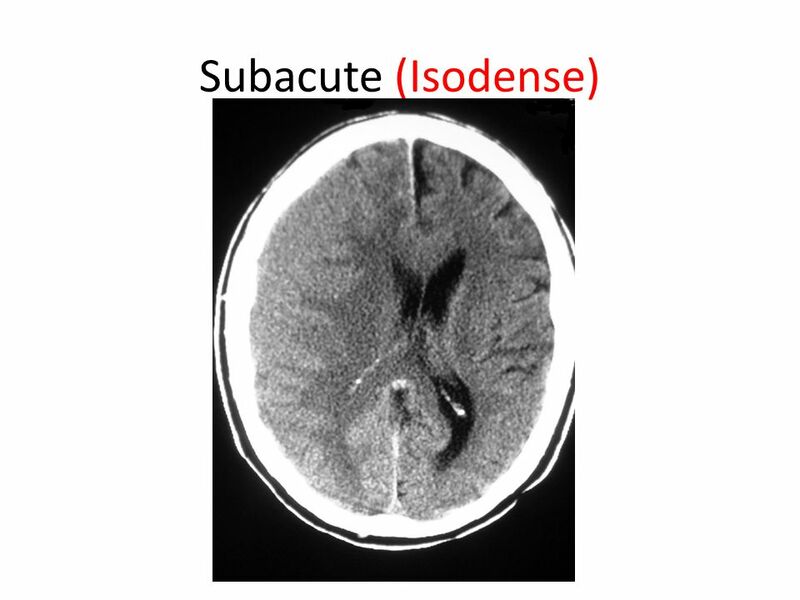 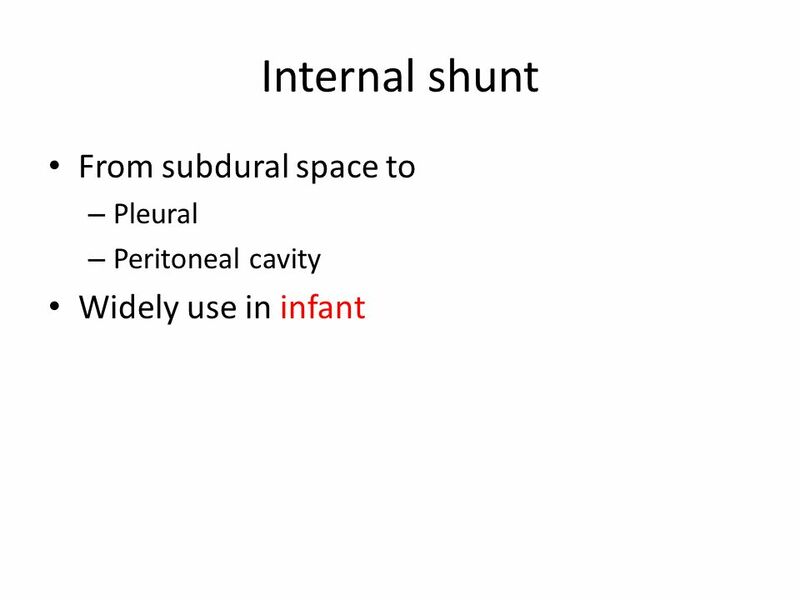 subarachnoid space ventricles. 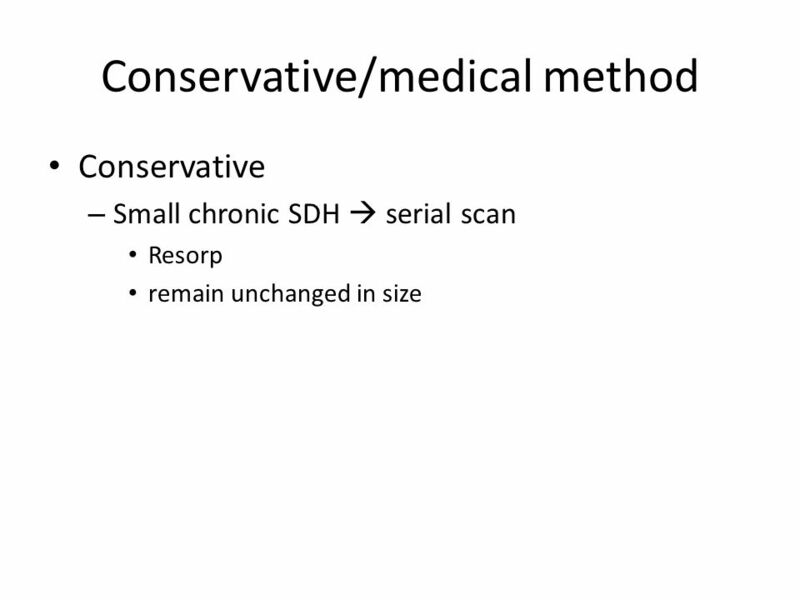 Alternate Level of Care, Neurology HS317b – Coding & Classification of Health Data. 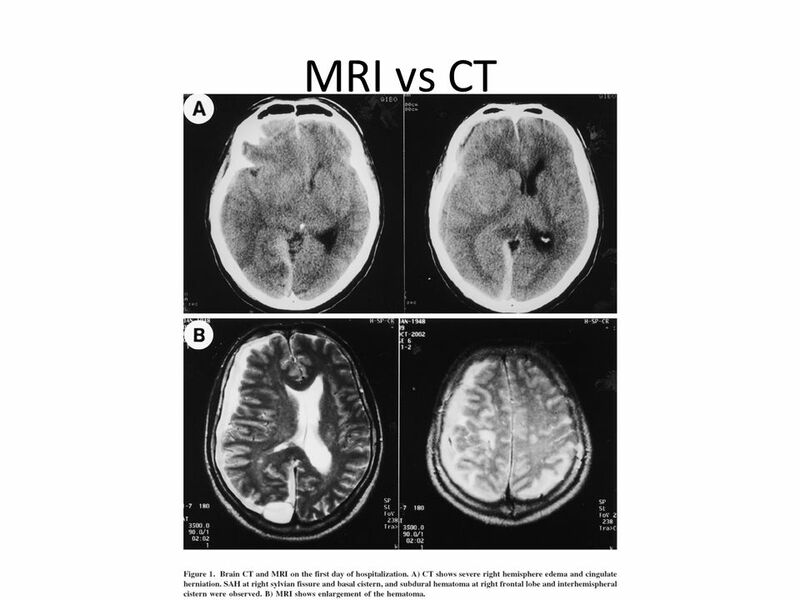 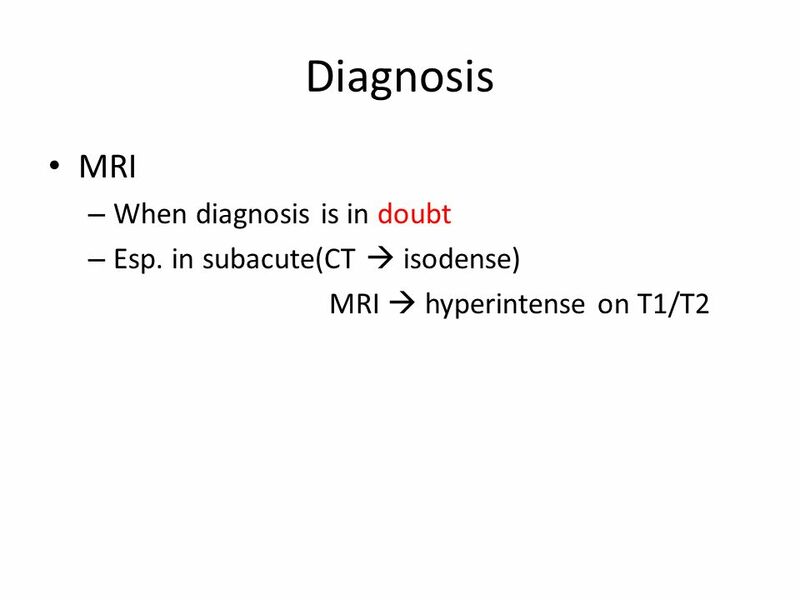 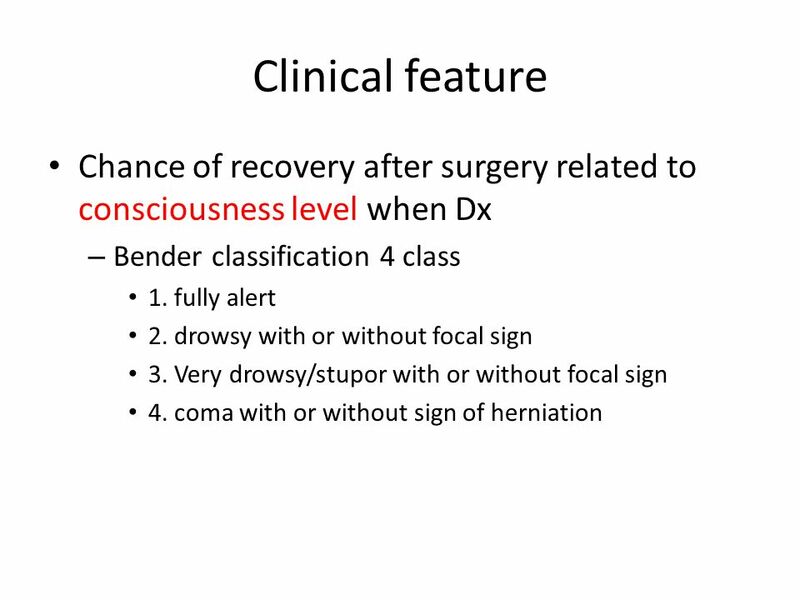 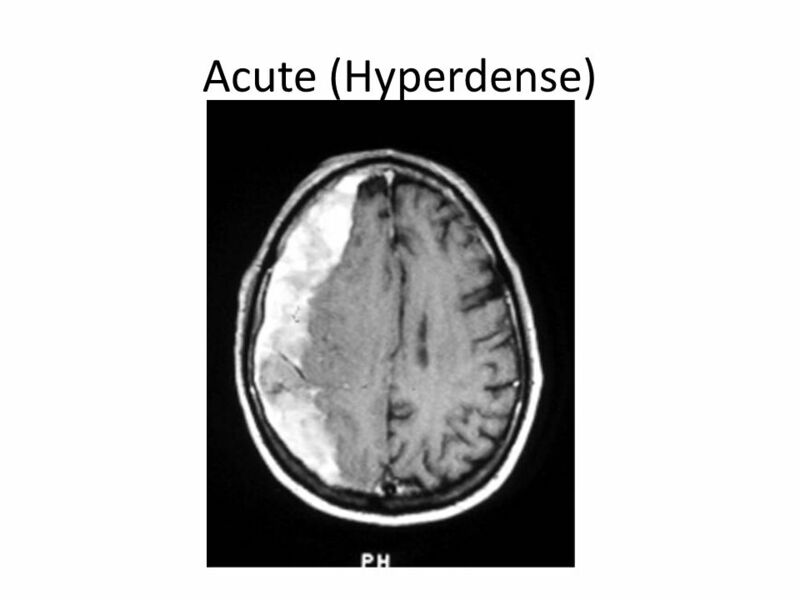 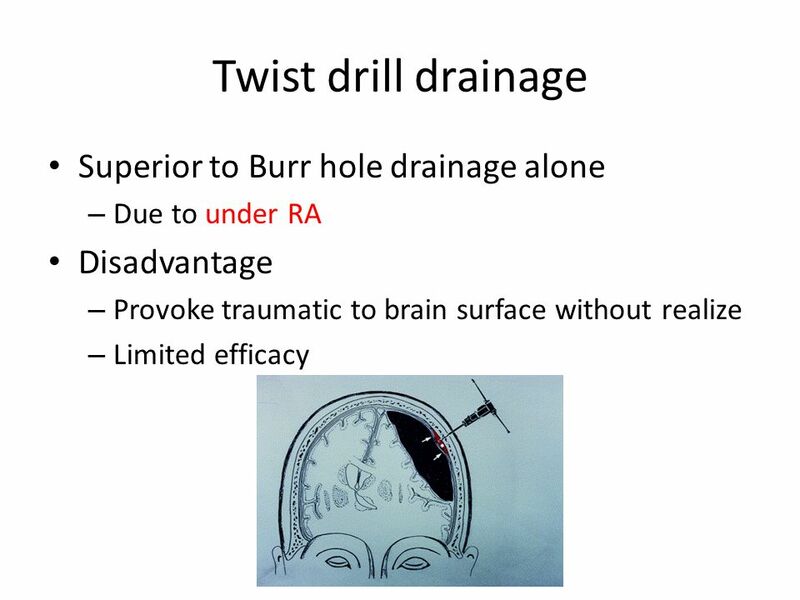 Acute Intracranial Problems Megan McClintock, MS, RN Megan McClintock, MS, RN11/4/11.